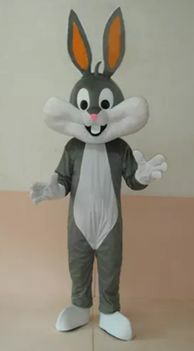 We offer for Hire Characters for entertainment or rental. 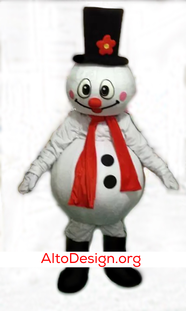 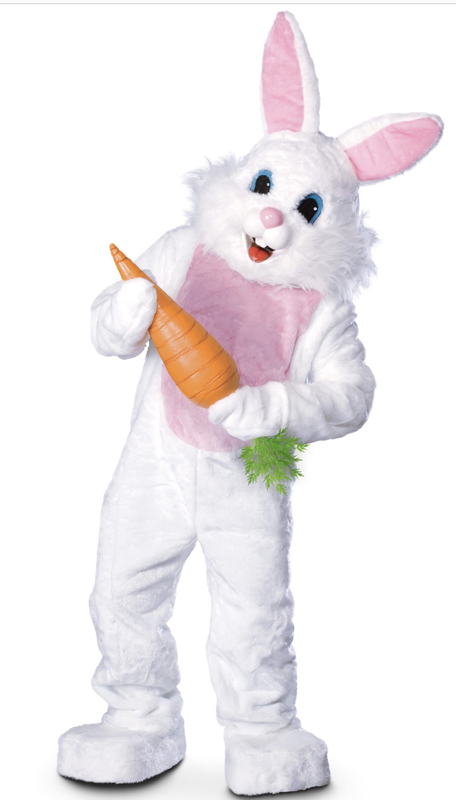 For Mascot Rental - Mascot ALL DAY rental is $150 and requires a $150 security deposit hold. 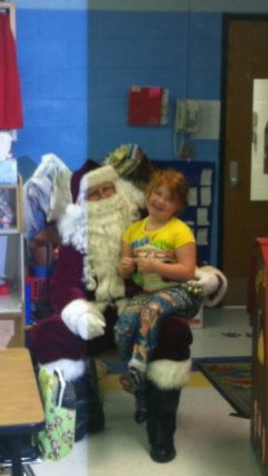 For Hire - Santa Claus is $200 an hour. 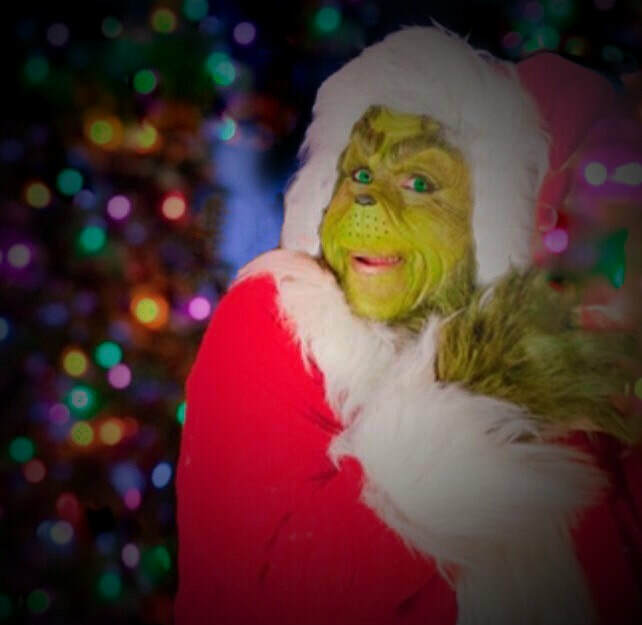 For Costume Rental - Santa Claus costume ALL DAY rental is $200 and require an additional $150 security deposit hold. 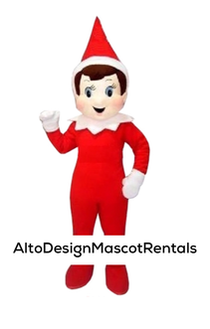 For Mascot Rental - ALL DAY rental $200 and requires an addition $150 security deposit hold. 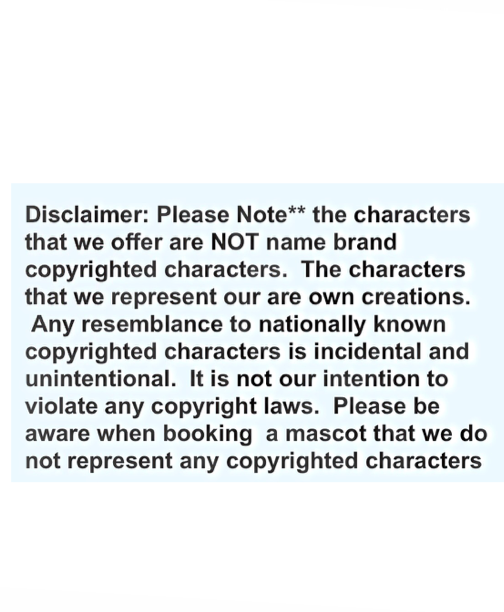 ​All Mascots are custom made in studio. 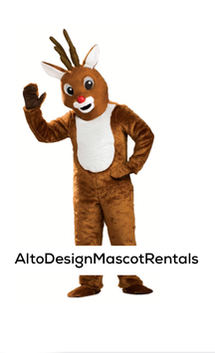 All Christmas Mascots are $200 for a ALL DAY rental.